Description: My favoritie perfume. Ahh. Incense on aldehyde powder. If you like Shalimar you will love Corday Toujours Moi. 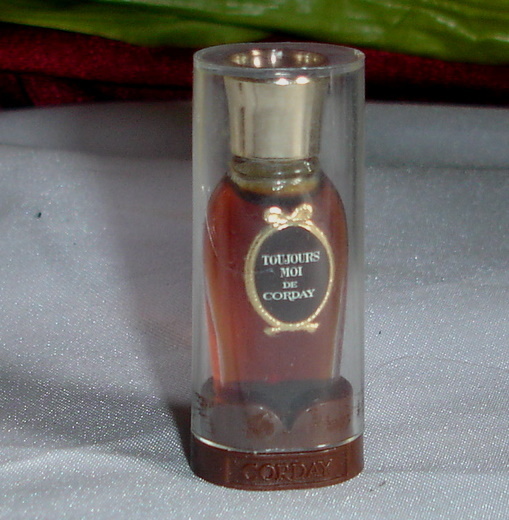 This is the perfect size to sample a classic perfume before spending the money for a full bottle.